img_20170228_154137 – Search for Water! Volunteering to conserve India's freshwater habitats. E.F.I’s Oasis in Chennai. Eco-Restoration of the Theeyambakkam Pond. E.F.I’s Oasis in Chennai. 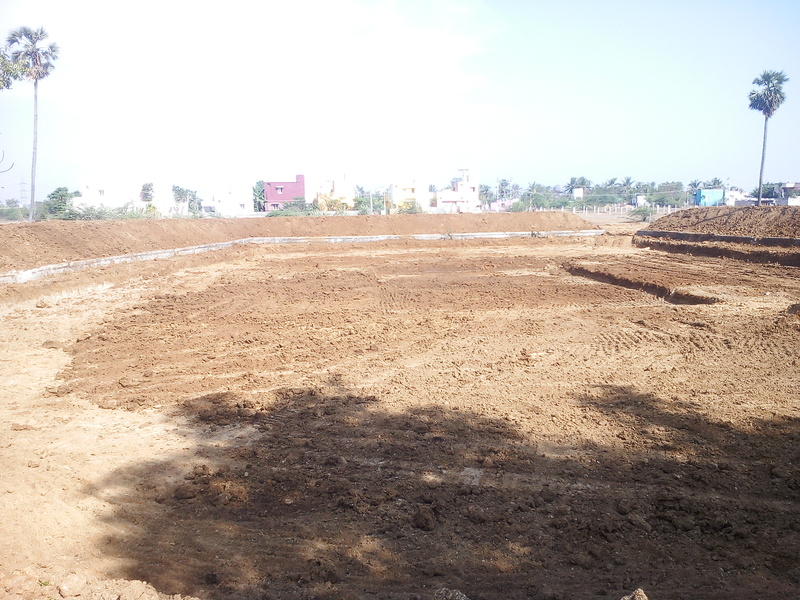 Eco-Restoration of the Ramachandra Nagar Pond. Volunteering For India & her Environment.